This is a guest post by Sunil Rajaraman of The Bold Italic. 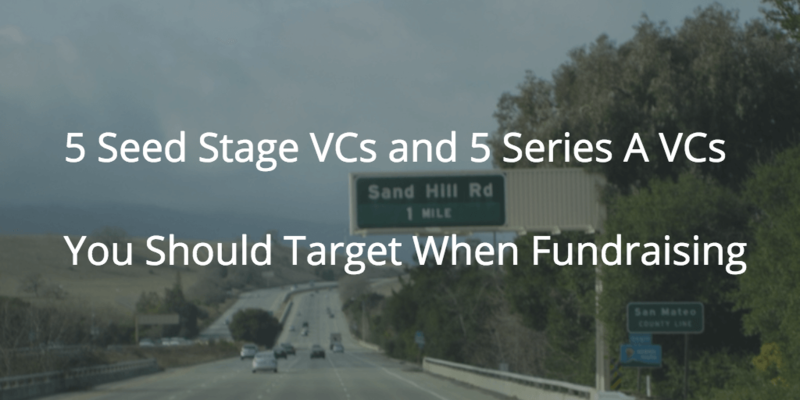 Fundraising is the most difficult job of a startup CEO, but also the most essential. If you don’t have the resources to take your company to the next phase of product development and growth, your company is dead in the water. Here is a list of some of the institutional investors that I learned the most from during the fundraising process.